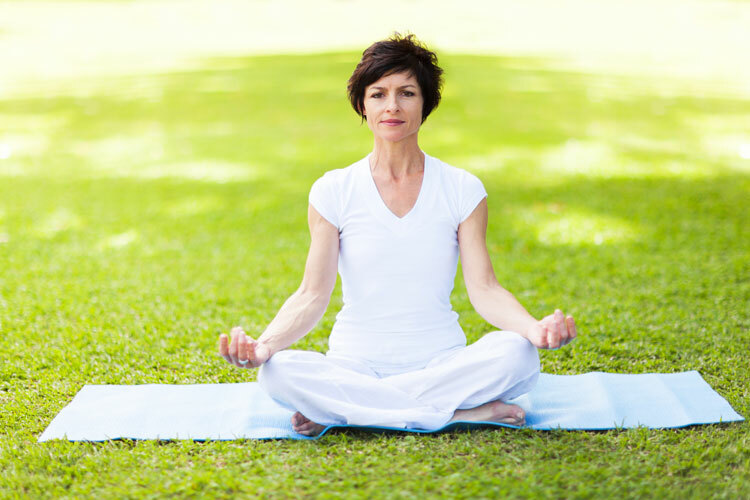 Yoga and meditation are more effective than memory exercises for cognitive impairment, research shows. Scientists from Australia and the US compared the 2 approaches in a group of 25 volunteers over the age of 55 who had reported memory issues such as forgetting names and faces, missing appointments or misplacing belongings. They found that after 3 months both were equally good at improving verbal memory skills, which help people remember names and word lists. But the yoga provided added benefits in the form of enhanced visual-spatial memory, which comes into play when recalling locations and navigating while walking or driving, and reduced anxiety. Eleven participants received weekly hour-long memory training sessions and performed exercises ranging from crossword puzzles to computer-based tasks. The other 14 were given an hour-long yoga session once a week and practised Kirtan Kriya meditation at home for 20 minutes every day. Connectivity changes were seen in the brains of both groups, but only those of the yoga-meditation group were statistically significant.